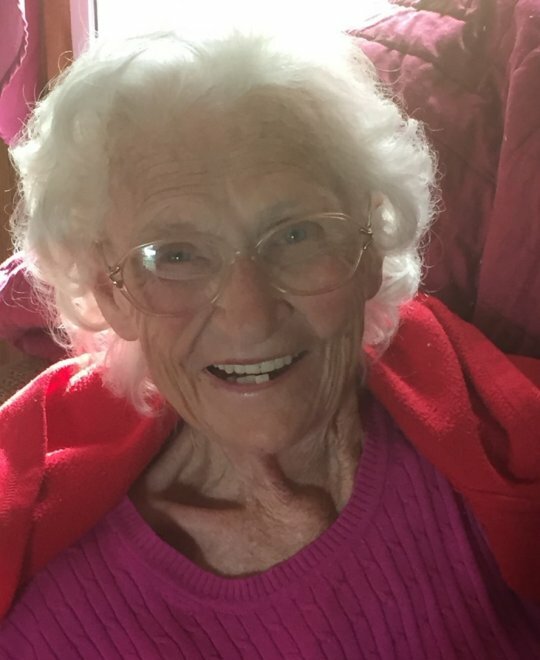 Audrey Marie Gibson, age 87, of Science Hill, Kentucky, passed from this life on Saturday, July 21, 2018 at Lake Cumberland Regional Hospital. She was born on January 4, 1931 in Bethelridge, Kentucky, the daughter of the late Curtis Wesley and Ruthie Spears. Audrey was a member of Shady Grove United Methodist Church. For many years, she worked as a cook at the Triangle Restaurant in Nancy. She loved to go fishing and she will be missed by all who knew and loved her. She was preceded in death by her parents; Curtis Wesley and Ruthie Spears, her husband; Willard Gibson, her first husband and father of her children; Earl Randolph, a son; Ray Randolph and a daughter; Dianna Young. She is survived by one son; Lester (and Clara) Randolph of the Beech Grove Community, two brothers; James (and Mary Ann) Wesley and Eluise (and Sue) Wesley all of Bethelridge, one sister; Barbara (and Cliff) Tinnell of Louisville, nine grandchildren; April Kutey, Brian (and Jackie) Vaught, James (and Becky) Young, Jason (and Robin) Young, Melanie (and Neal) Holzclaw, Kayla (and Tyler) Wells, Kelly Ray Randolph, Rudy Randolph and Christy Crockett, twelve great-grandchildren and two great-great-grandchildren, a son-in-law; Ervin Young and a daughter-in-law; Darlene Randolph; Rick and Gretta Woodall, and Amberia Woodall, whom was just like family. Visitation will be at 11:00 a.m. on Wednesday, July 25, 2018 in the Chapel of Southern Oaks Funeral Home. Funeral Services will be at 2:00 p.m. on Wednesday at the funeral home. In lieu of flowers the family requests that donations be made to Hospice of Lake Cumberland and/or Pulaski County Alzheimer’s Center.  Southern Oaks Funeral Home is entrusted with the arrangements for Audrey Marie Gibson.